It could nearly be be very nice. 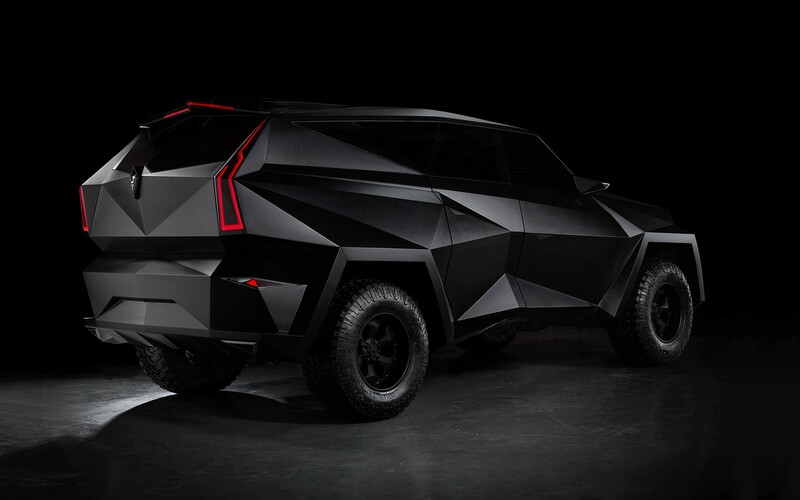 I never thought I would see an SUV, then again any vehicle, in the style of Origami. But get this, this bad boy is invisible to radar. 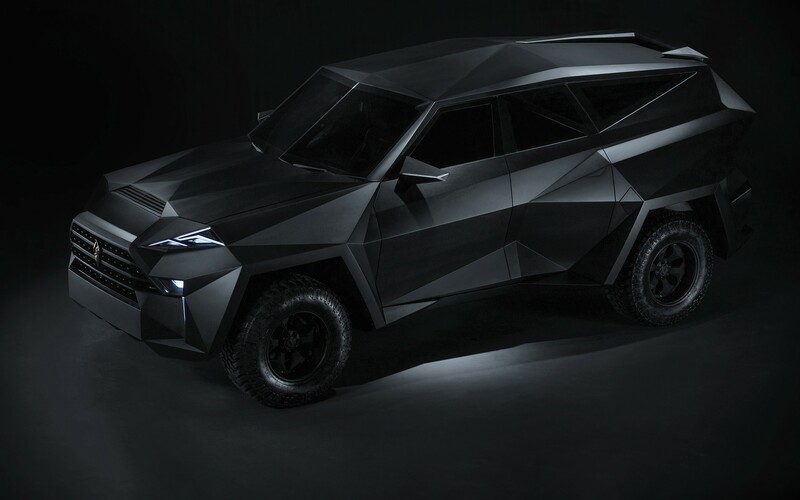 The Karlmann King, for when you're Batman but you're also moving to the suburbs to start a family. Either that or someone really likes the Lexus NX. Last edited by Naga Royal Guard; 03-24-2018 at 11:41 AM.